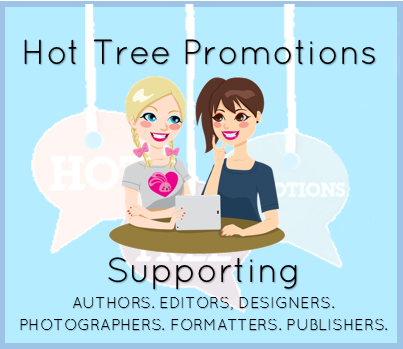 Elle Raven is a new and upcoming Aussie author who lives in Adelaide, South Australia with her husband and three young children. Elle can usually be found with her iPad or laptop computer permanently glued to her. She began writing from a very young age. In fact, Elle used to write plays and musicals when she was in high school. Having such a flamboyant personality, she even performed in them herself: always an ‘actress’ and always the star. Elle loves reading and writing about an alpha-male hero. If she can’t read about one that is alpha enough to suit her, she will take it upon herself to write one. Elle’s books will feature an alpha-male hero, who will come tumbling to his knees in lust and love when he finally meets the heroine of his dreams. 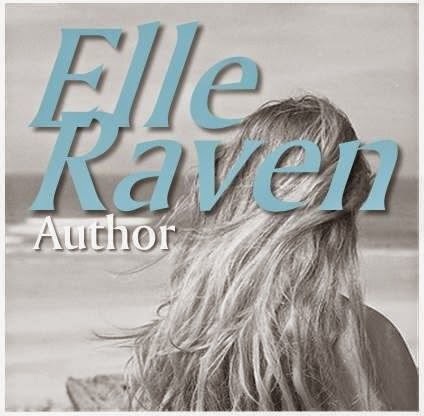 Rest assured that in an Elle Raven book, the hero will never cheat.